LOCAL WOLLONGONG WARDROBE & SHOWER SCREEN SPECIALIST! Proudly servicing the community from Helensburgh down to Shellharbour! HIA AWARD WINNER & 30 YEARS EXPERIENCE! 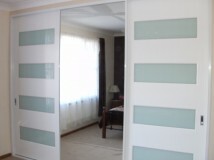 No matter what type of wardrobe or shower screen you have in mind for your home, you can count on us to provide you with a professional service and a quality product. After all, that’s what we have been doing for our Wollongong customers for 30 years. 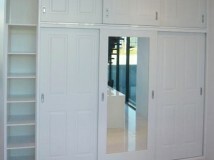 Our goal is to ensure you get a stylish and elegant wardrobe that is customised to your needs. Once you decide on the type of wardrobe you desire, you can look forward to a free measure and quote by our friendly team.